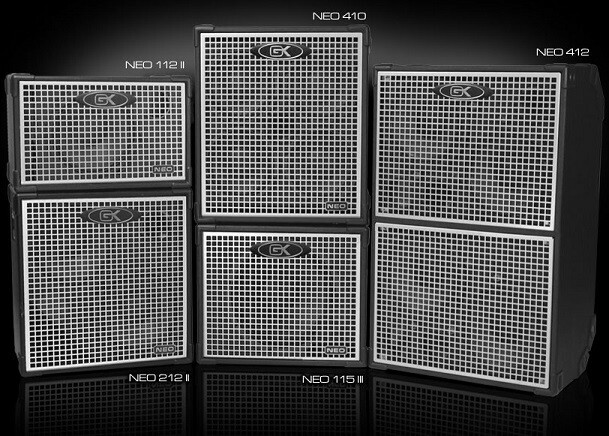 Neo series cabinets offer high performance and feather weight portability. Featuring GK’s Paragon cast frame Neodymium loudspeakers, they provide high power output at a fraction of the weight of traditional designs. SPECIFICATIONS 410/4: 800 WATTS, 4 x 10", Cast frame neodymium paragon speakers Bi-ampable horn, Speakon cable included, lightweight design, Speakon and 1/4" inputs, Speakon cable included, 64 LBS., 18.5" x 23.5" x 26.5"
Did you know.....There is plenty of definition in the highs and mids and abundant punchy low end. 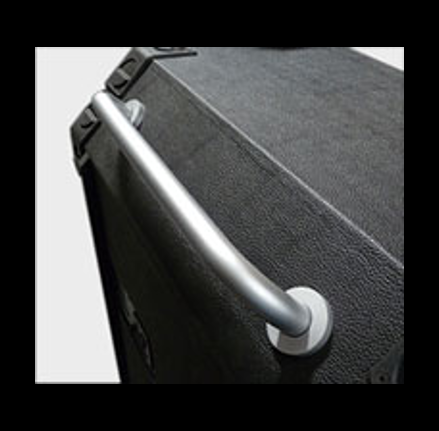 Special bracing has been incorporated to eliminate standing waves while providing rock solid structural support to reduce cabinet resonance. All models feature high quality horns, black Tolex, custom interlocking corners, lighweight poplar construction and GK’s innovative horn bi-Amp system. 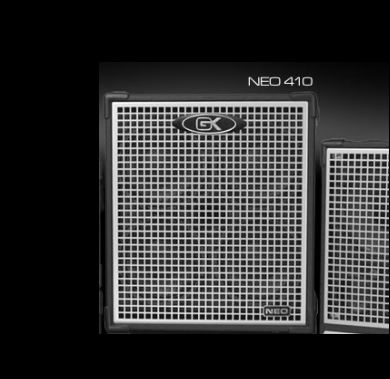 The NEO 410 includes nickle plated removable casters.